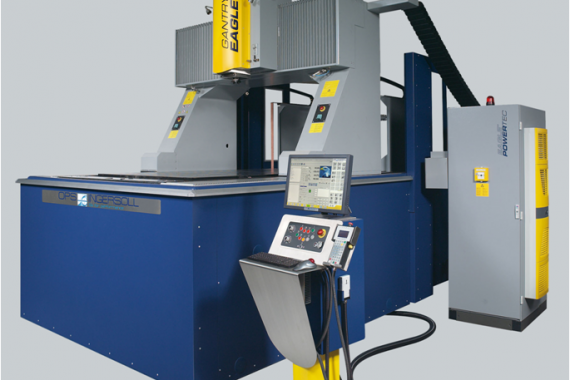 ﻿ Machine pool – Spinto Hungária Kft. 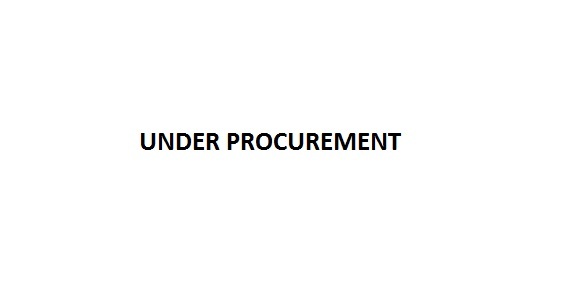 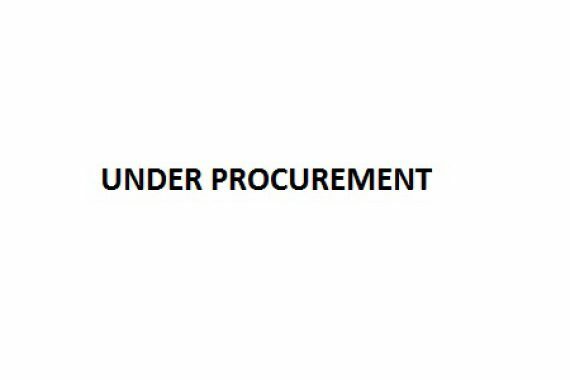 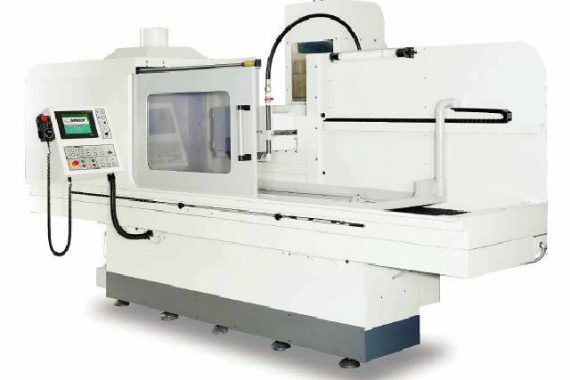 Our company has state-of-the-art machines providing a guarantee to our customers that our company will supply products of the highest quality. 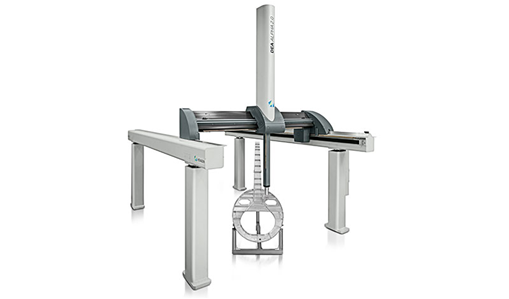 For geometric measurement, using laser scanning technology (blue light technology). 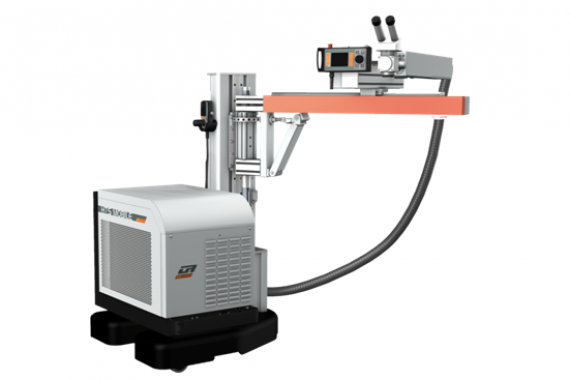 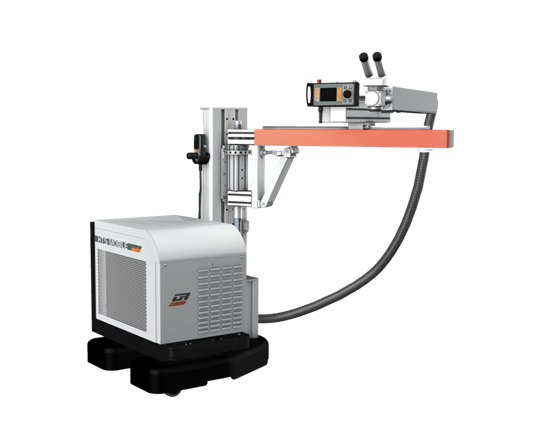 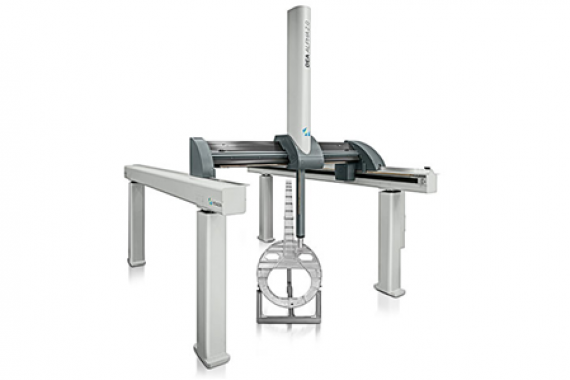 Coordinate measuring machine, our machine has the following data in X-Y-Z range: 5000*2500*1500. 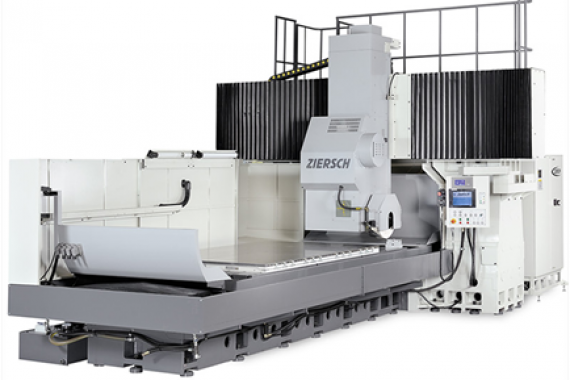 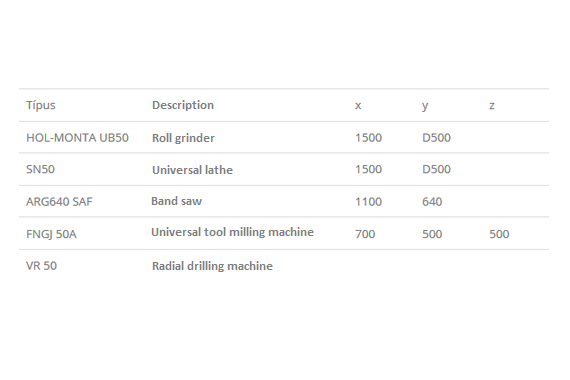 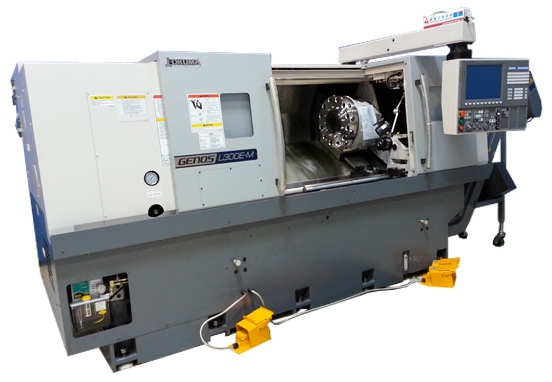 CNC lathe, our machine has the following data in X-Y-Z range: 1000*D400. 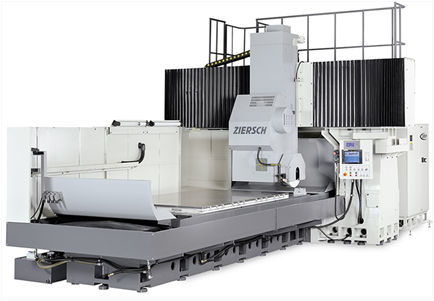 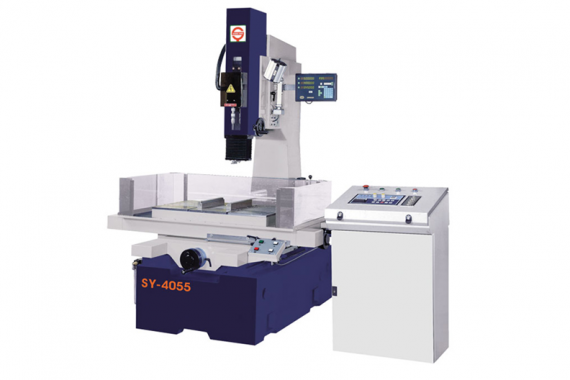 Surface grinder, our machine has the following data in X-Y-Z range: 1500*800*400. 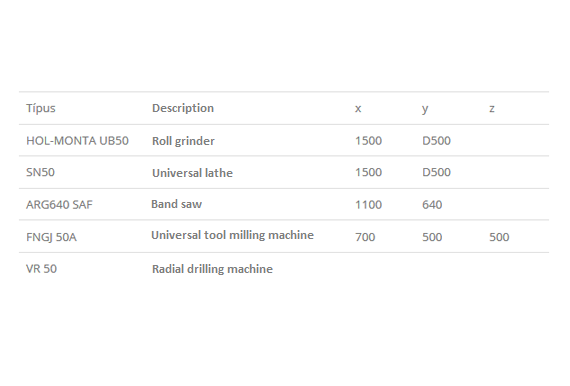 Start hole drilling machine, our machine has the following data in X-Y-Z range: 550*400*345. 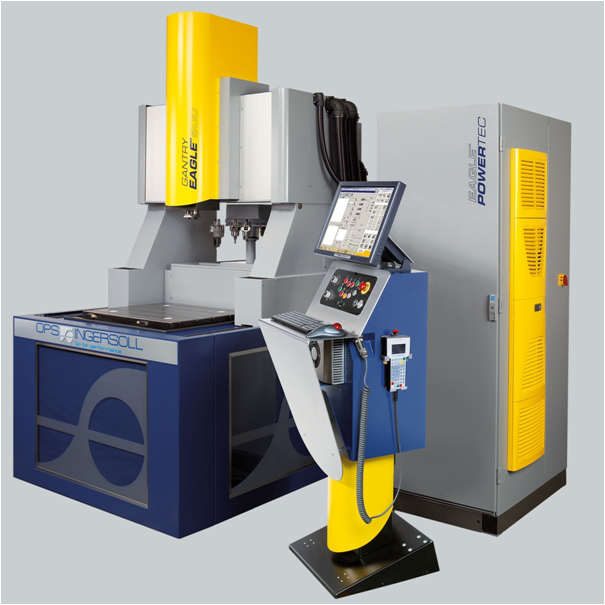 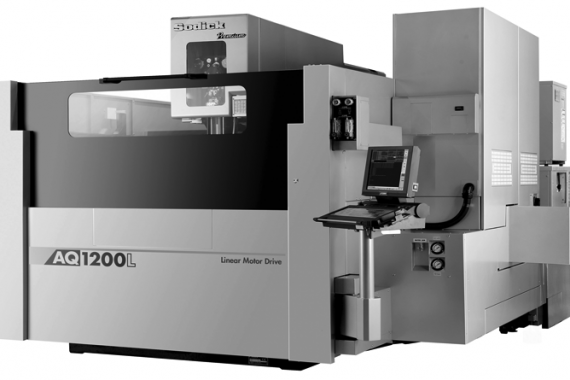 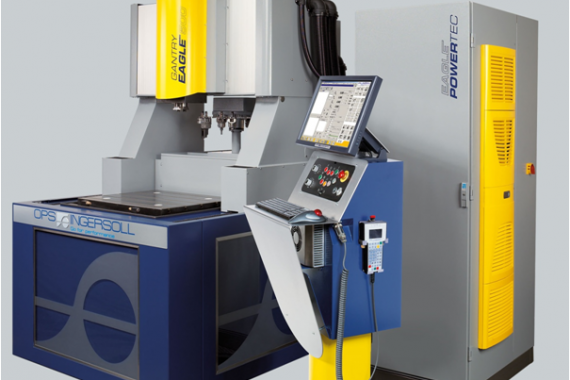 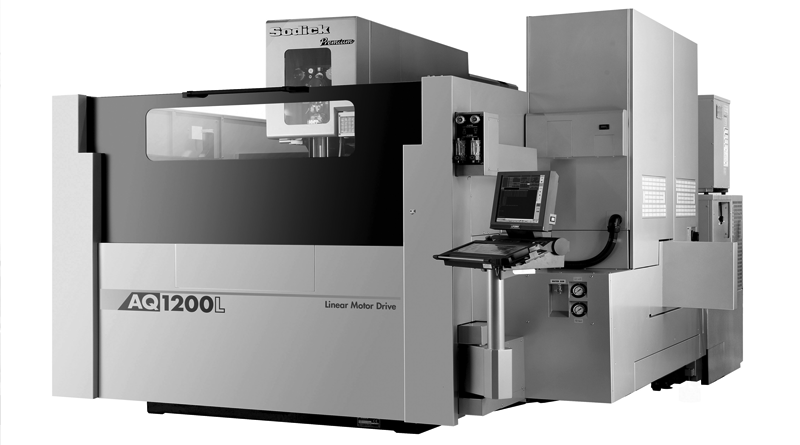 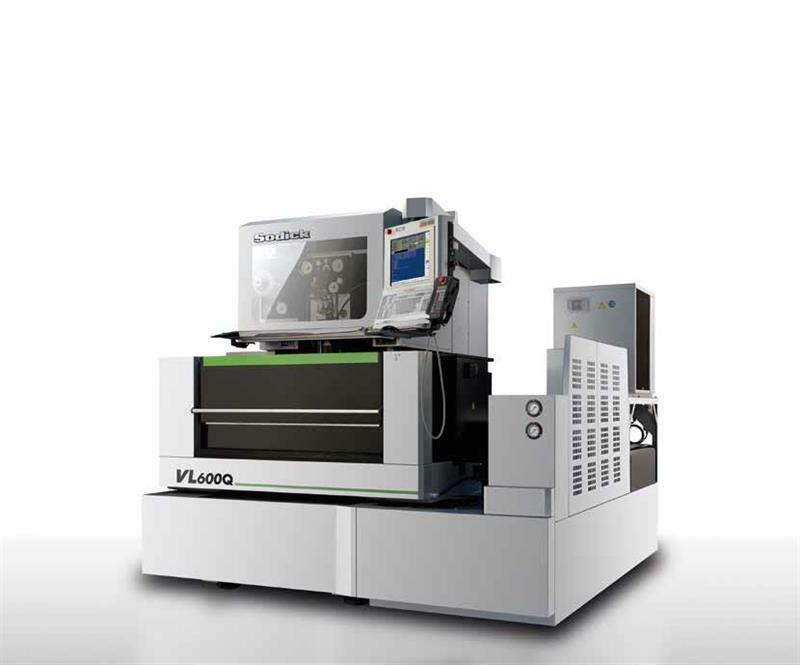 Wire EDM machine, our machine has the following data in X-Y-Z range: 1200*800*400. 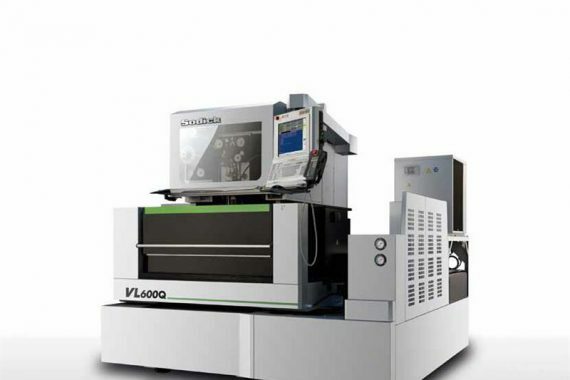 Wire EDM machine, our machine has the following data in X-Y-Z range: 600*400*270. 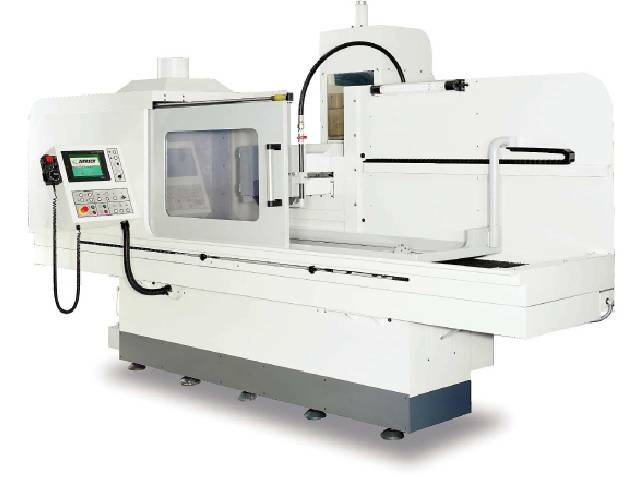 Gantry type sinker EDM machine, our machine has the following data in X-Y-Z range: 525*400*450. 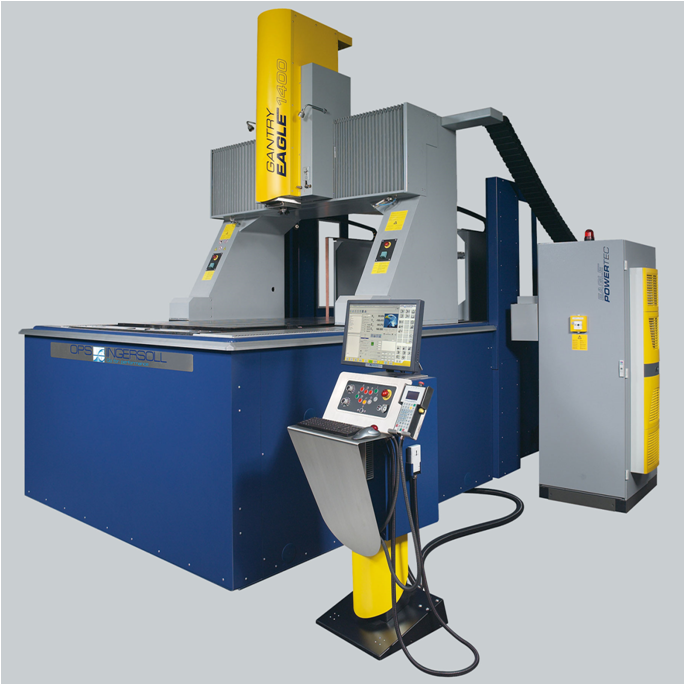 Gantry type sinker EDM machine, our machine has the following data in X-Y-Z range: 1250*2350*700.